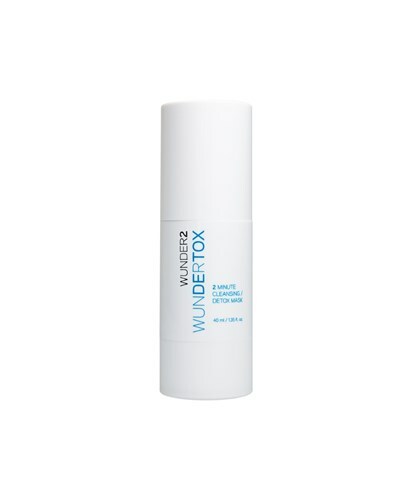 Instantly deliver a shot of oxygen and moisture into your skin with WUNDERTOX – our foaming detox mask! Use when your skin is looking and feeling lackluster to instantly purify and energize. Simply apply the gel to your face, wait until foam forms and rinse away for refreshed and beautiful skin!